How to do make up AFTER photoshoot? I came across this page today on facebook. ‘Mind you, this is not an ad. I had nothing to do with that page. At first I was just curious. I actually thought some douche bag used Jesus’ name again for some crappy blog advertisement or something else. But eventually, I found my self stuck on that page reading others’ prayers for i dunno how long. The idea was.. You were supposed to post your requests and take the time to pray for at least 2 other requests from others. Pretty much a fair deal. It’s not nearly like a chain/spam mail.. that would threat you to misfortune/death if you don’t pass it on or don’t do things. It’s something that would help you if your faith is enough and something that may help other people’s prayers to be granted by praying for them in particular. Oh well goin’ back.. I guess I’m writing this because I was moved by reading through others’ prayers. It’s something new to me. You’d rarely hear what others’ are praying about in particular.. especially not from strangers not from the other side of this world. So I realized a lot from this.. I got a lot to be grateful about and there are a lot more people who needs more help than me. It won’t hurt to tag them in your prayers. Try praying for a perfect stranger, someone in particular whom you believe needs most help. Just try it! 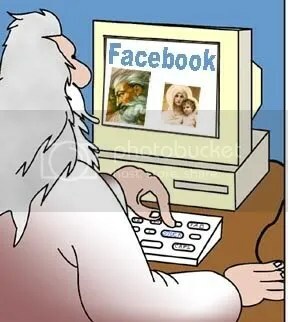 I know what you’re thinking, “WTH so shameful and desperate for someone to post prayers on an online page as if GOD’s got an account on Facebook to see it duh?!”.. Tell you what, that’s exactly the point! Those who posted their prayers are desperate, they need help, they need prayers.. and most especially they have an Amazing faith! 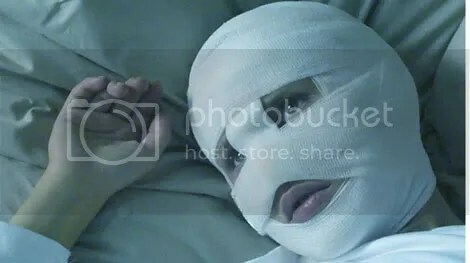 No I’m not talking bout surgeries. No pain is involved here. 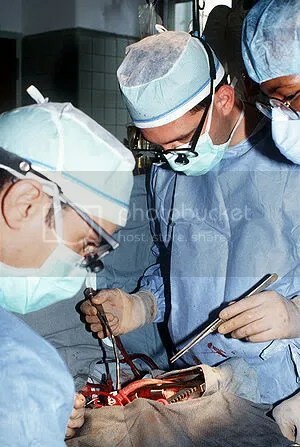 No surgical recoveries, no sacrifice and long waits. But a couple of minutes for patience to details. Make your eye bags disappear, whiten your teeth, lose fats and wrinkles in just a couple of minutes. You’d absolutely look good in reunion photos and in your friend’s wedding album. I’m not talking about magic nor miracle, but we could probably put it that way. 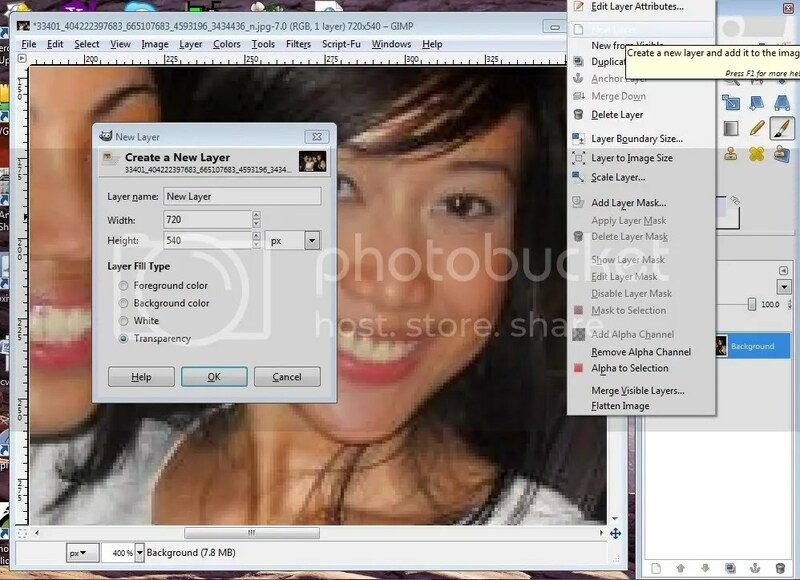 I’m talking bout graphic photo editing softwares like GIMP and Photoshop. How easily we could do those this days. Just a few clicks, and you’d get to where you want to be, control how you wanted to be seen and how you wanted to be remembered in an occassion. GIMP can do mostly, what Photoshop can do. GIMP is more popular with Ubuntu or Linux(Operating system) users. It requires little hard drive space. But the best thing about it is, it’s free and portable. Photoshop on the other hand, requires a lot of space, and ADOBE got so much more to brag about. Unlike GIMP that sometimes runs slow and freezes Photoshop runs efficiently. I could say nothing bad, you just get what you paid for. But anyway this isn’t about these 2 softwares. It’s about what they can do for you to pull out the old photos out of the basement chest and display it once again. You’d be so proud of your pictures you’d duplicate copies to give away, even blow up the size and post it on living room walls. Let’s start off and use GIMP. 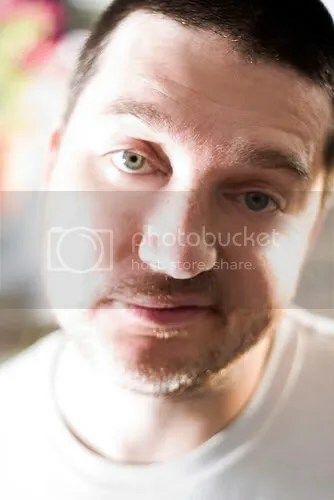 Use a tired looking photo to edit. Now our goal for now is to get rid of the eyebags that make a face look older. this is the picture that we’re going to improve. Now we’ll take few easy steps. Once you’ve opened your picture you must click on the smudge tool (hand icon) and use a fuzzy brush, then lower it’s opacity a bit. Resize the brush a bit bigger according to what’s needed. Once ready, drag the tool upwards to the eyebags avoiding to touch the eyelids so the eyes won’t look distorted. The direction of the brush should be from the upper cheek upwards leading to the side. Now, what we’re going to do next is whiten you’re noticeable yellowish teeth. Yup, you won’t need to see your dentist for it and cry in pain. The purpose of making a new layer is to have the back up of original look, just in case you make mistakes or you wish to undo and redo changes you’ve made. Just get a fuzzy brush. 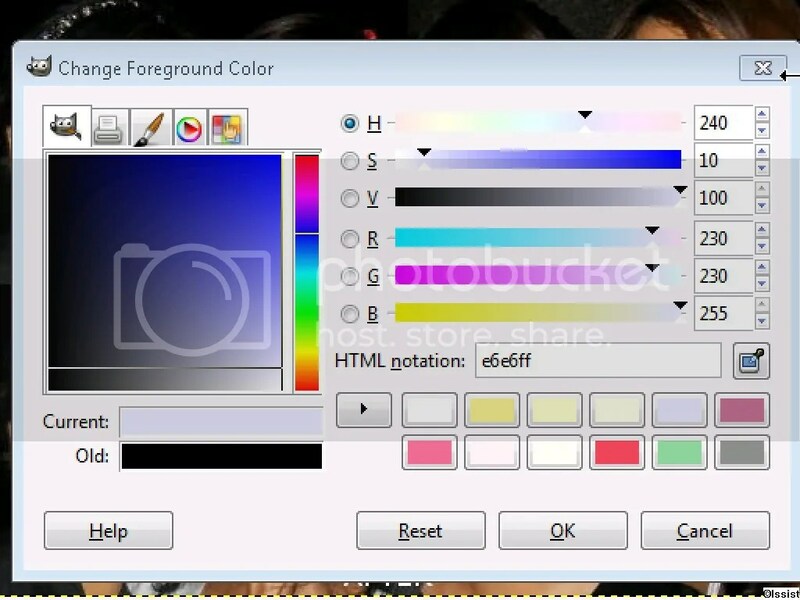 Click on the color palette. Then change the values of Red, Green and Blue (Red=230 Green=230 Blue=255), the outcome color will be a very very light blue. 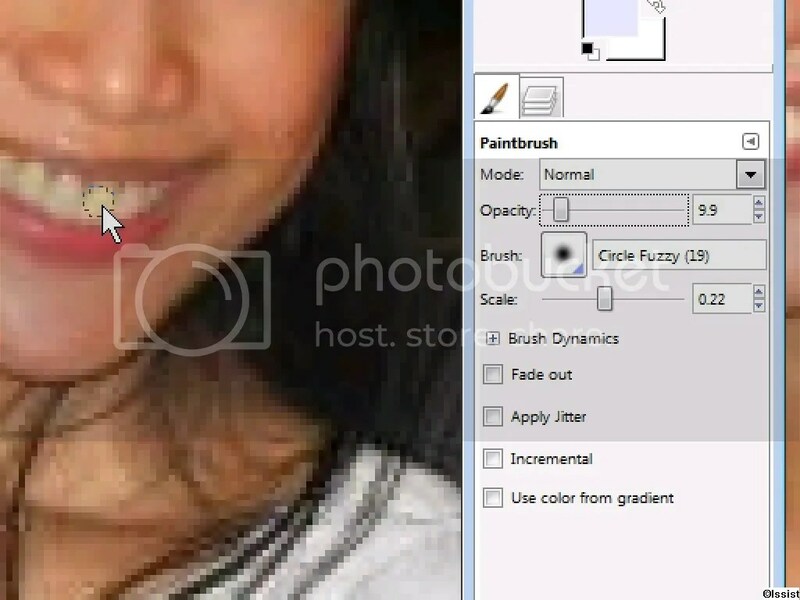 Then change the brush opacity to 10%.Then change the size of your brush acording to your smallest teeth. Make sure the “transparent layer”(upper layer) is highlighted, while you brush on the teeth portion only. And you may brush as much as your tooth needs whitening. 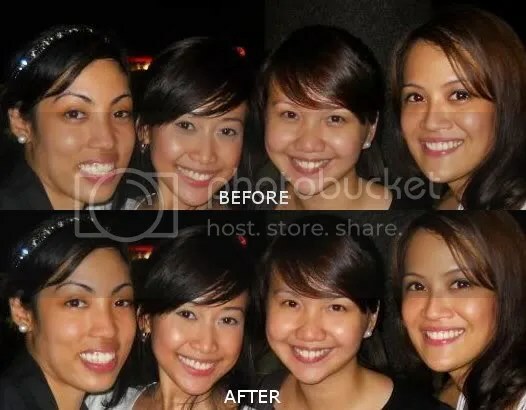 These techniques combined could make a flawless deceiving photo. Goodbye Eyebags, Hello Pearly White teeth! lipstick, foundation, blush on, eye makeup, etc.) 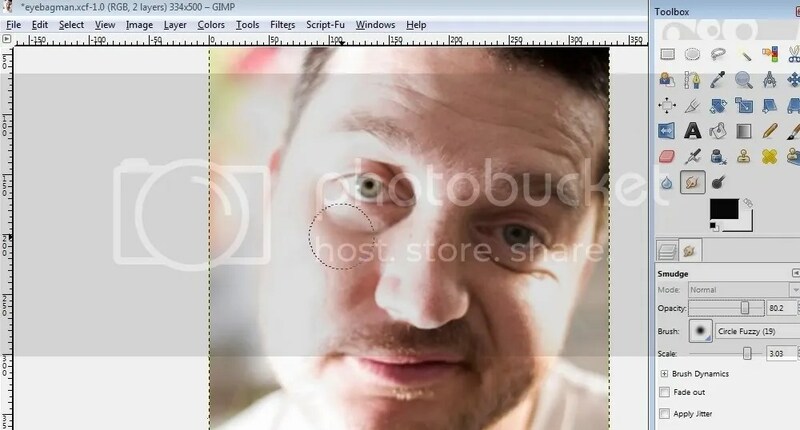 using GIMP or Photoshop. After you find out how these things are done. I’m sure you’re gonna have all your facebook/myspace profile photos pimped out. And I bet you’re gonna have more than a dozen “likes” for it.